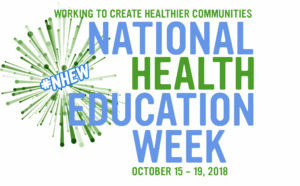 National Health Education Week (NHEW) promotes awareness of public health issues and a better understanding of the role of health education. Use this toolkit to celebrate NHEW in your community. For more than 20 years, SOPHE has celebrated National Health Education Week, in collaboration with the Department of Health and Human Services, during the third week of October. Join us to promote the value and role of health education specialists in improving consumer health and wellness through health education and health promotion. Due to popular demand, NHEW #2018 features four webinars and a Twitter chat this week. To plan your organization’s NHEW events, use the daily themes and activities as a guide. There is no requirement to align your NHEW events with these themes. You are welcome to focus on other areas related to health education that best suit your audience. Visit the following pages for social media posts, graphics and images. Join the #EndGunViolence Twitter Chat at 1:00 p.m. EST to discuss the role of health education in preventing firearm injury and amplify our advocacy on the Hill. Call, email, connect via social media or visit your local elected officials about the public health impact of gun violence. Educate officials on equity policies, programs and practices that address health, social, economic, environmental and other factors that improve health. Use SOPHE’s advocacy tools and social media posts to make your impact. 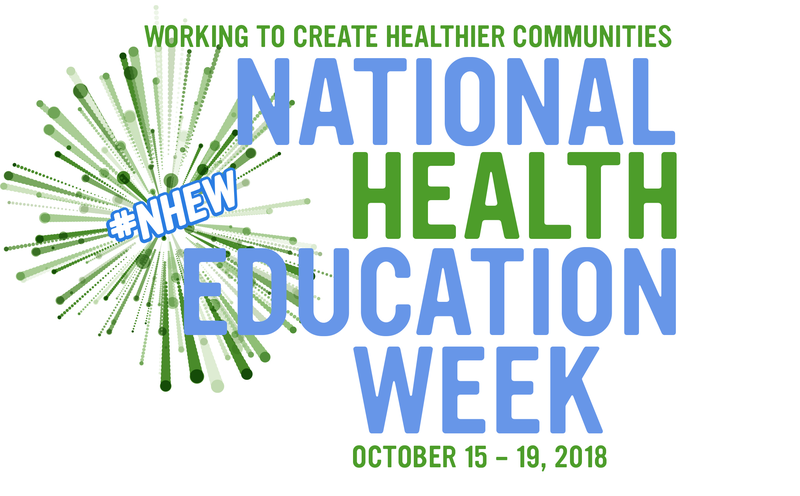 As we all celebrate NHEW, we honor the work of health education specialists and acknowledge the partnerships that help us build community and school health. We recognize health education specialists for their contributions to promoting and improving individual and population health and to providing health education and health promotion services for cost-effective prevention, wellness, and disease management.